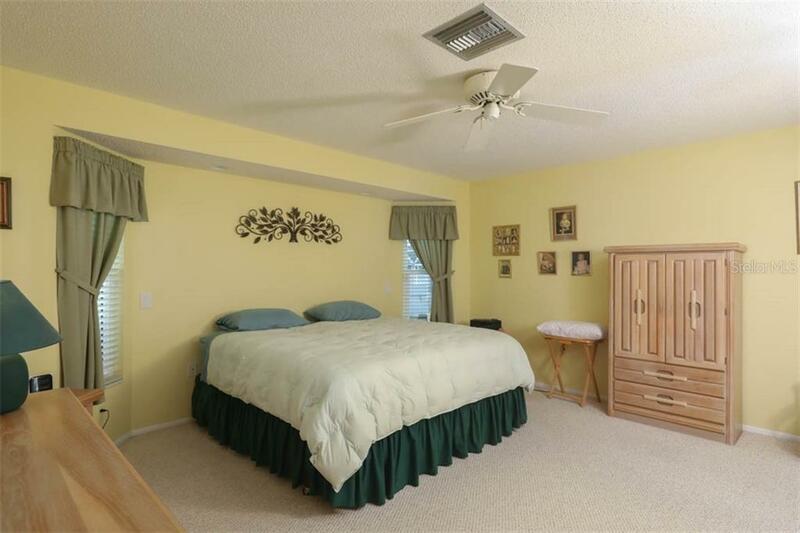 Ask a question about 1938 Neptune Dr, or schedule a tour. 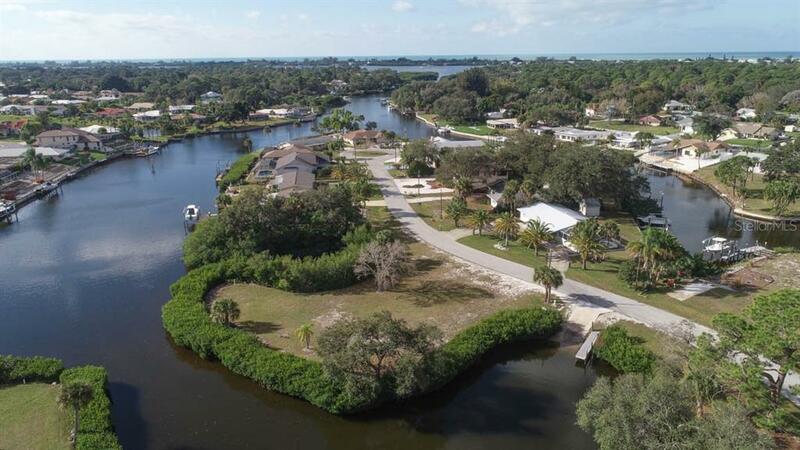 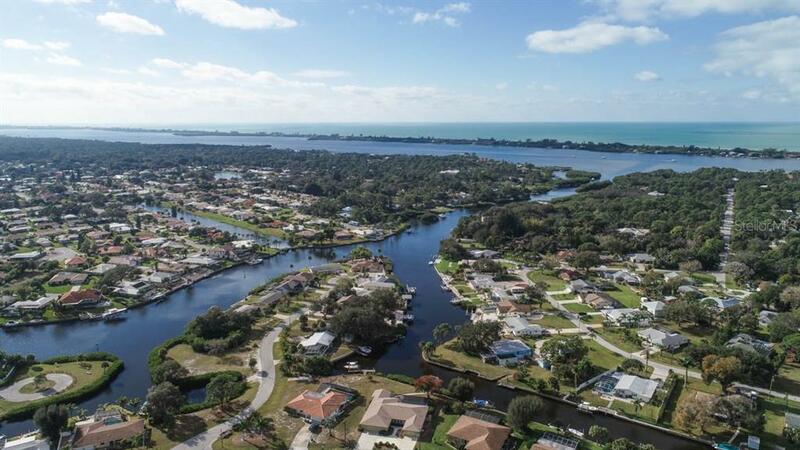 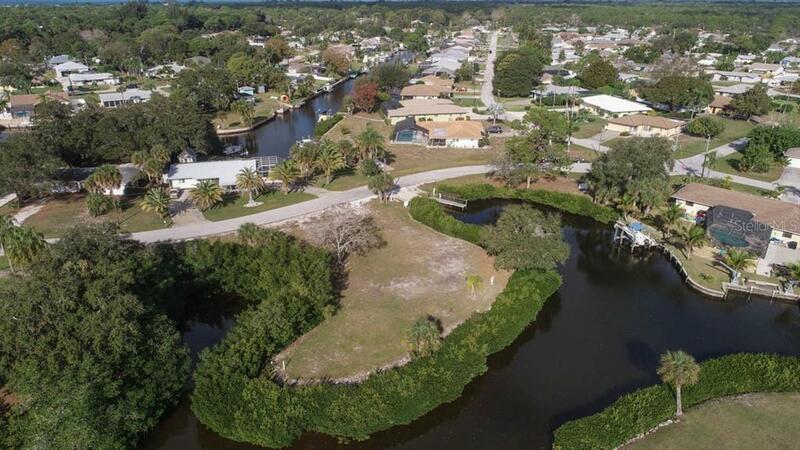 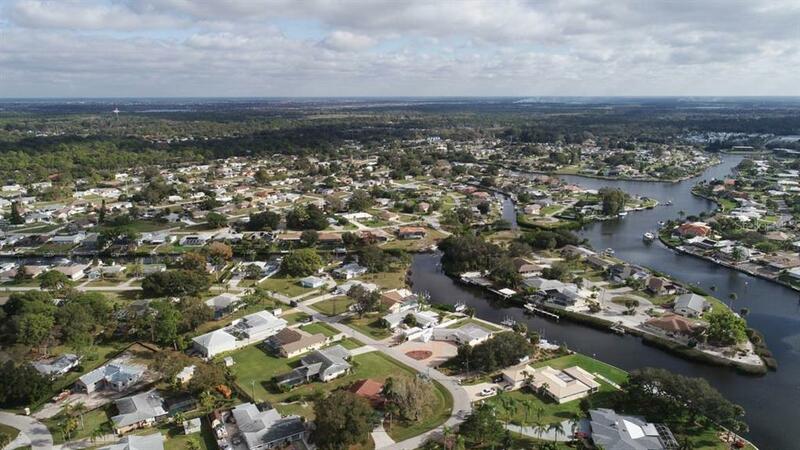 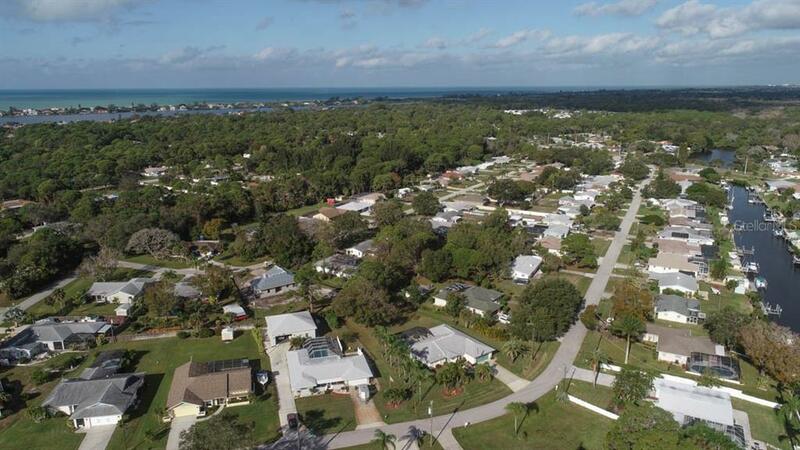 Boasting a 2 mile walk or bike ride to Manasota Beach plus access to community boat ramp, you have just discovered paradise! 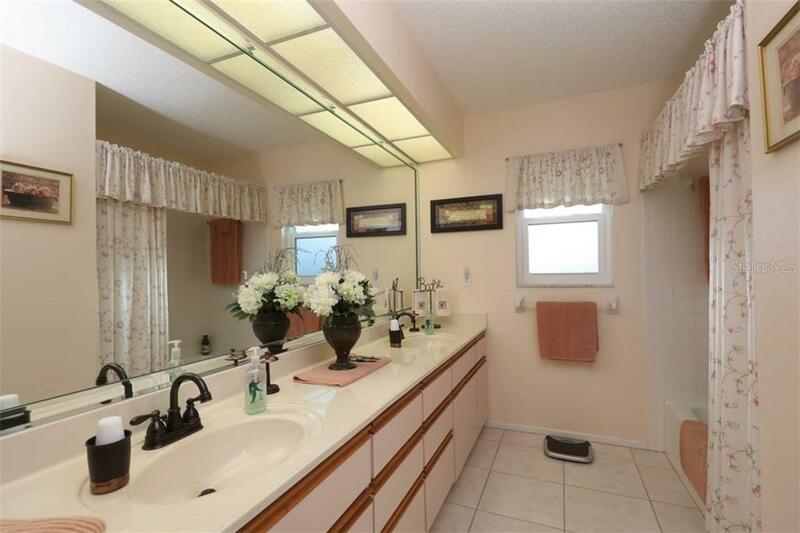 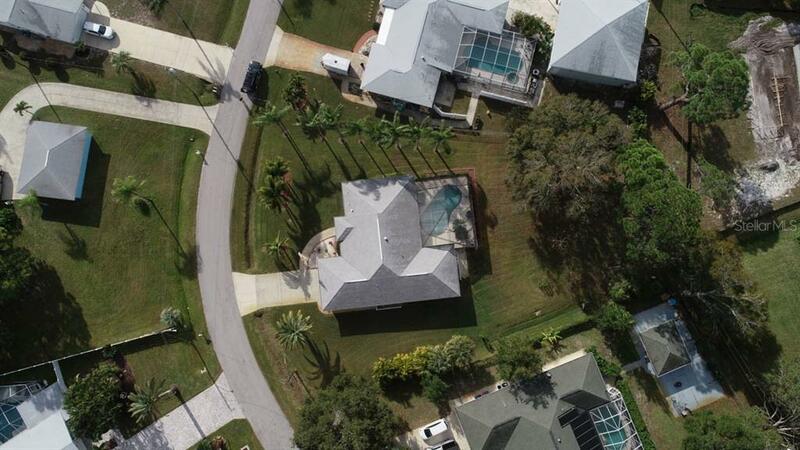 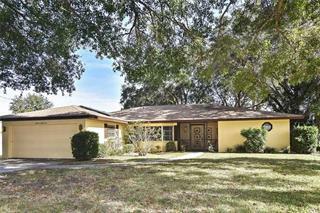 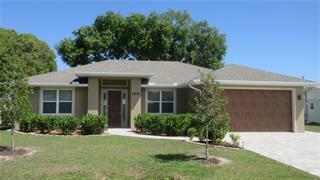 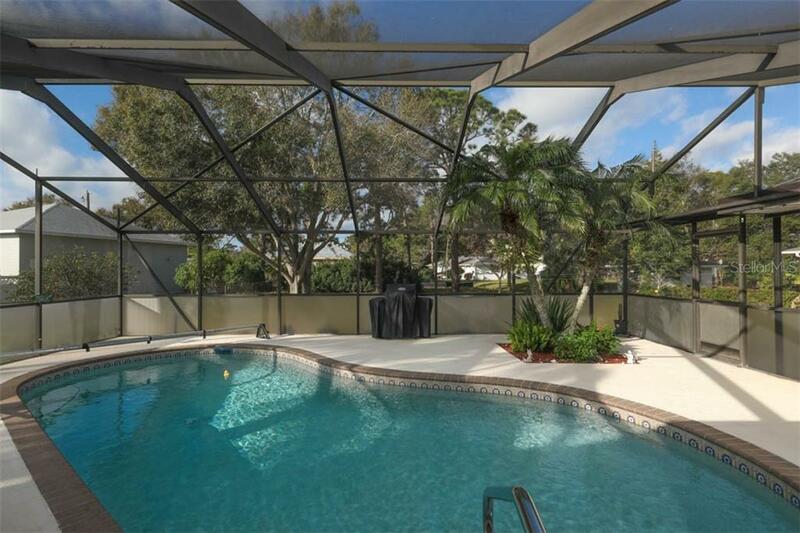 Situated on a generous 1/2 acre pie shape parcel is this custom built pool home that will surely beckon to you... more. 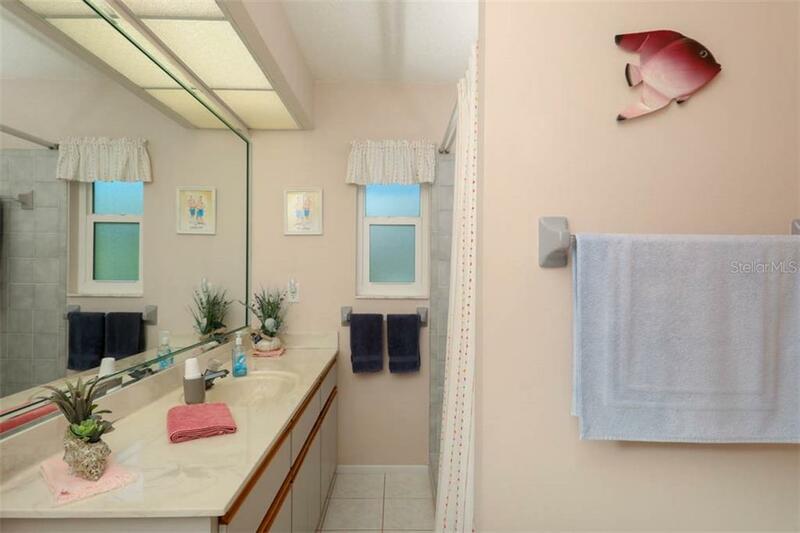 to become your private tropical oasis within Overbrook Gardens. 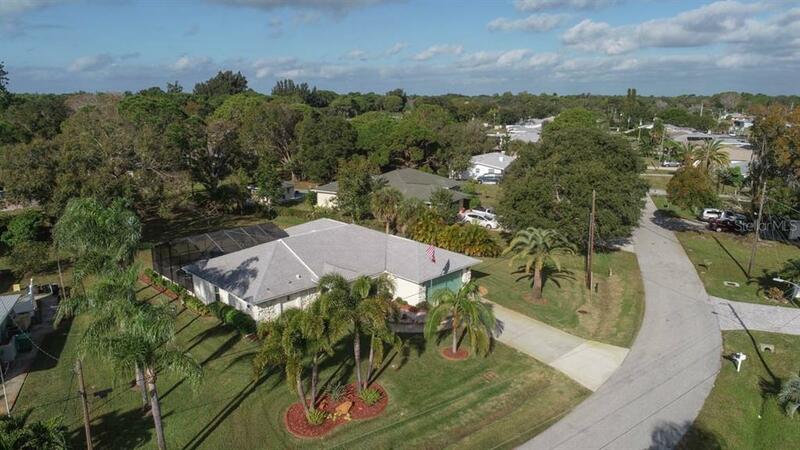 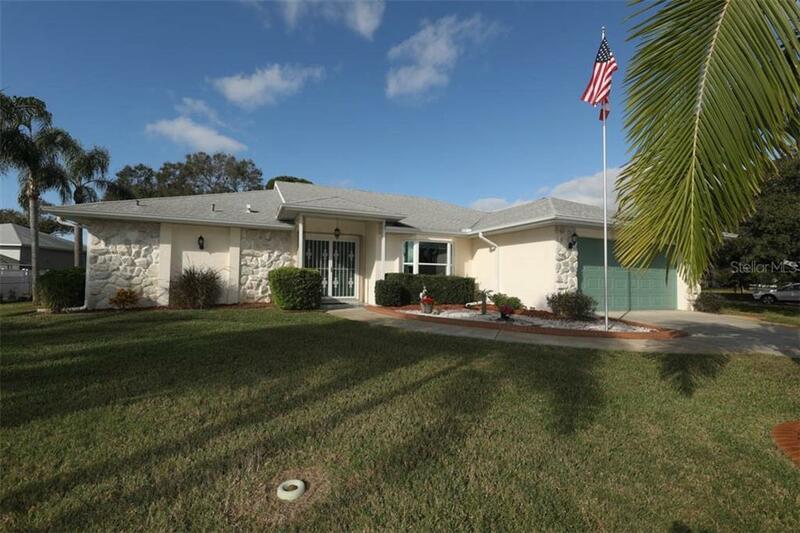 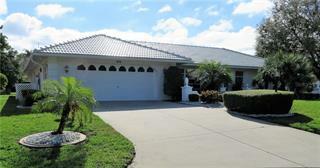 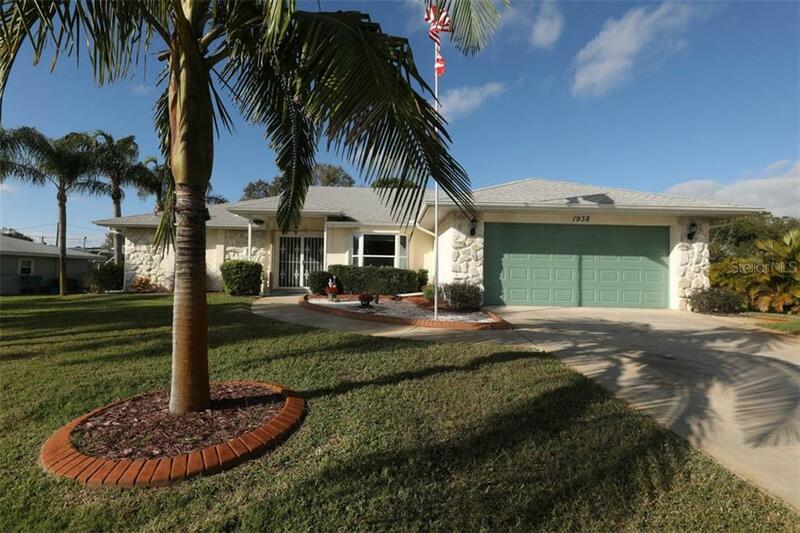 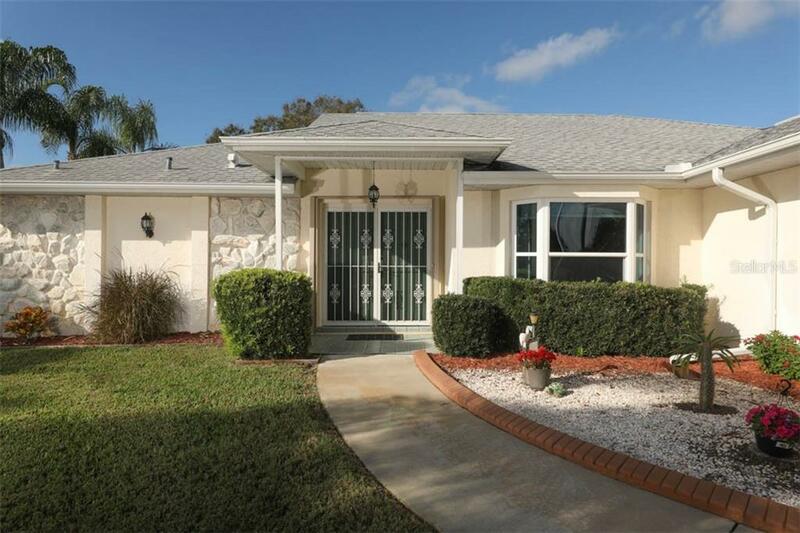 Meticulously maintained by original owner, you will be delighted the moment you pull up to the home and take in the lush mature landscaping complete with concrete curbing planter beds plus 8 majestic queen palms bordering the south side of the home. 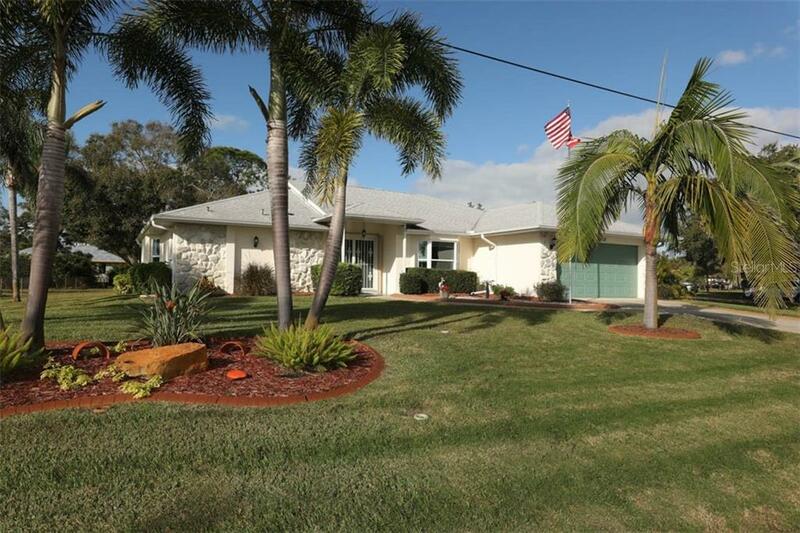 This home oozes curb appeal! 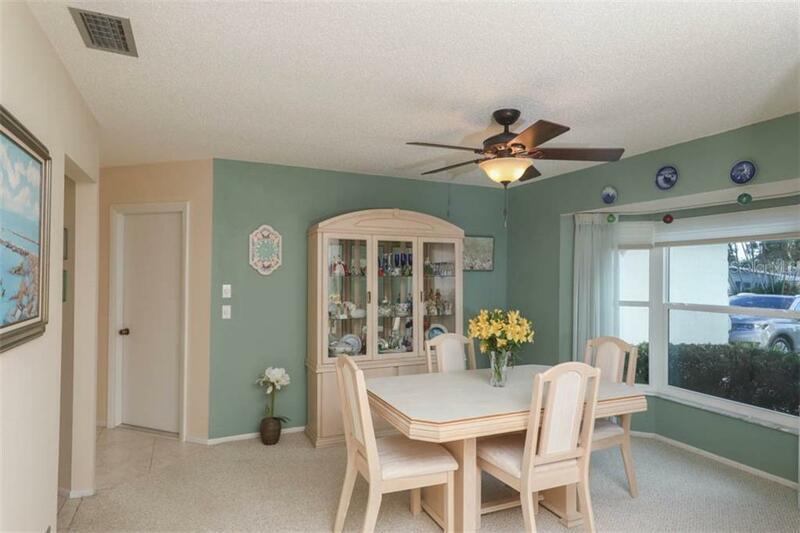 Step inside double entry doors to a bright and inviting split plan home that features formal dining, versatile den, combination kitchen and great room, 2 bedrooms and 2 full baths. 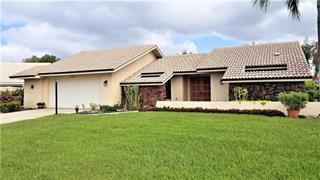 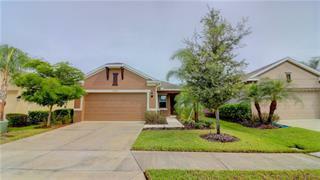 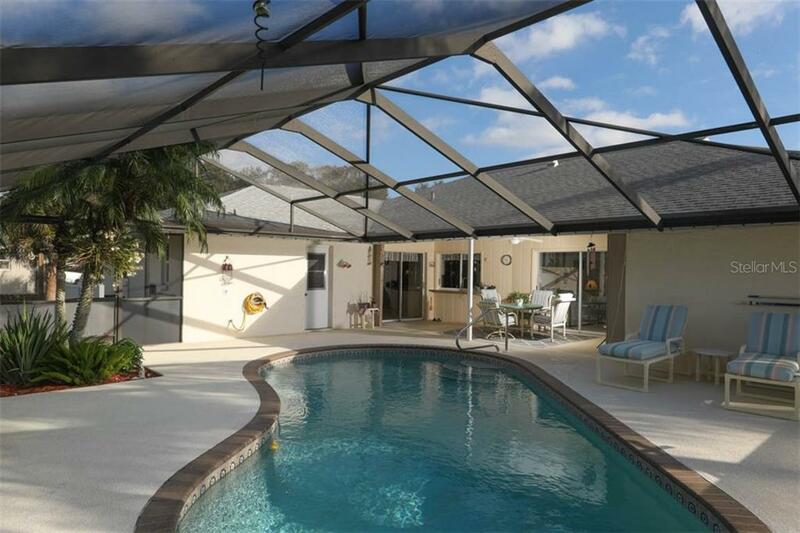 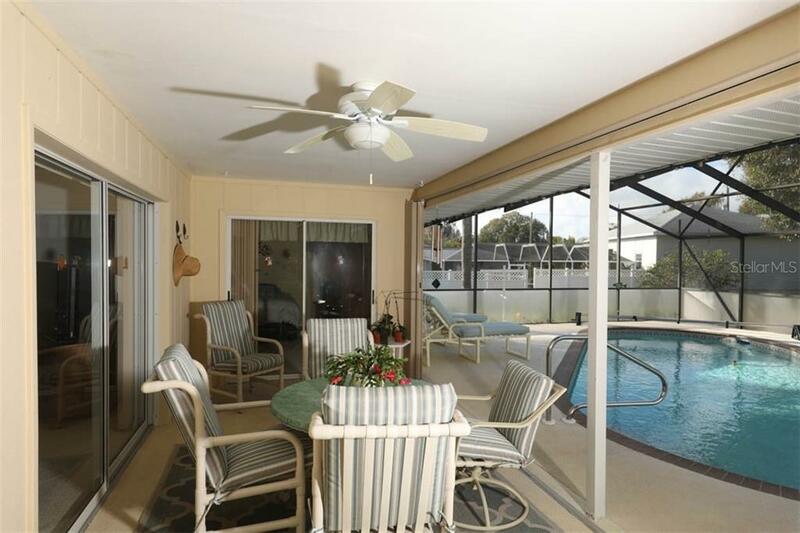 Pocket sliders open to the covered lanai and heated swimming pool from great room, den and master suite. 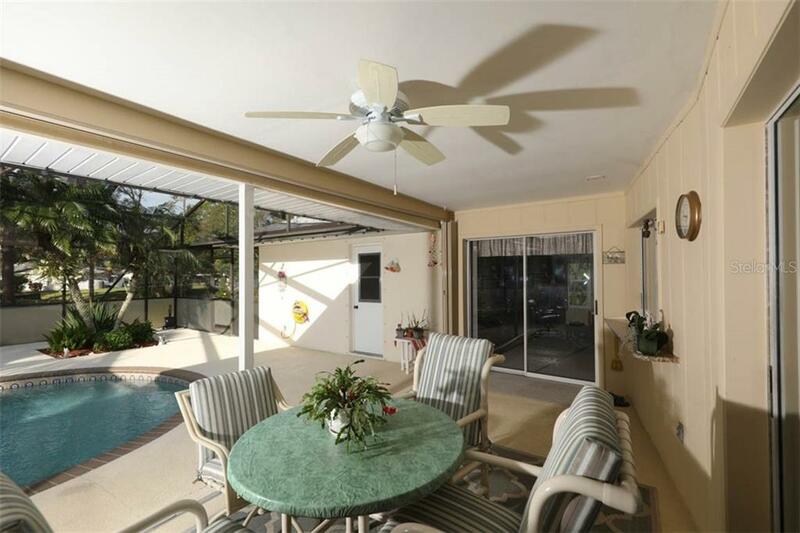 Simply slide open the glass doors to blend indoor and outdoor living/entertaining areas. 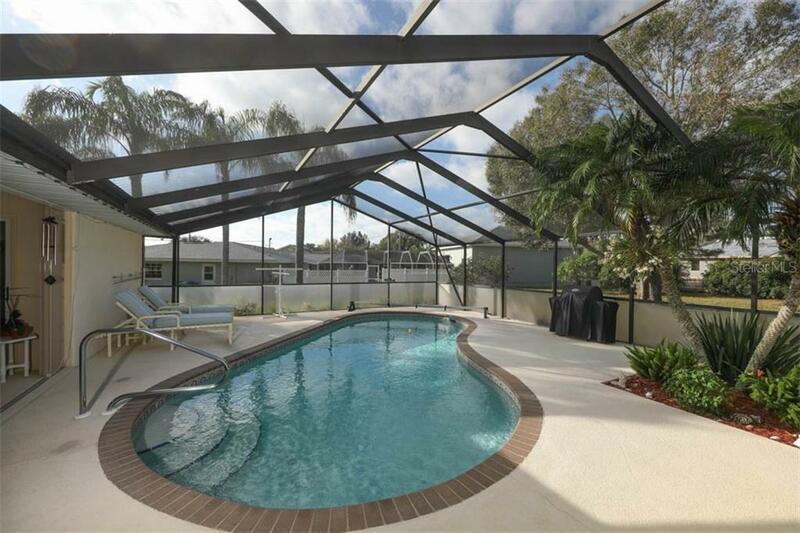 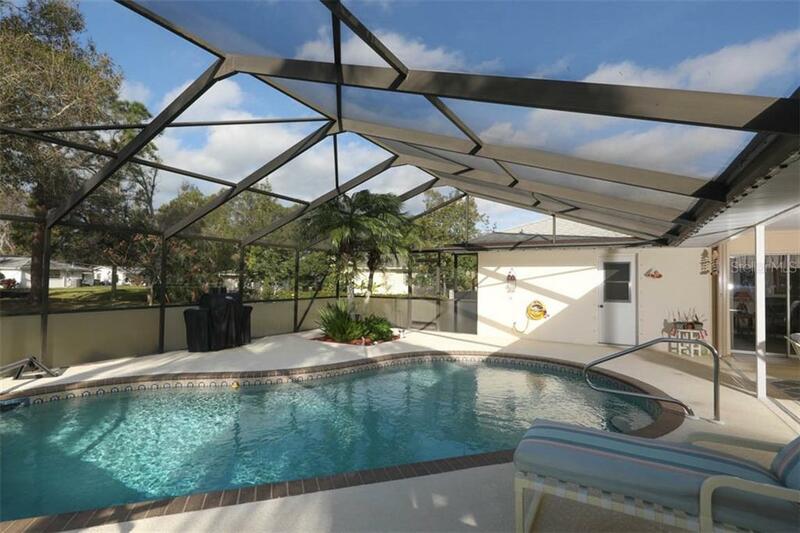 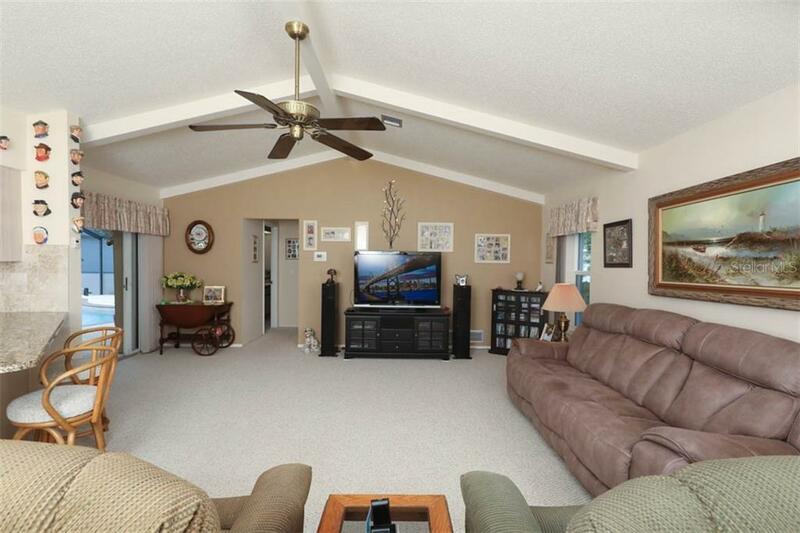 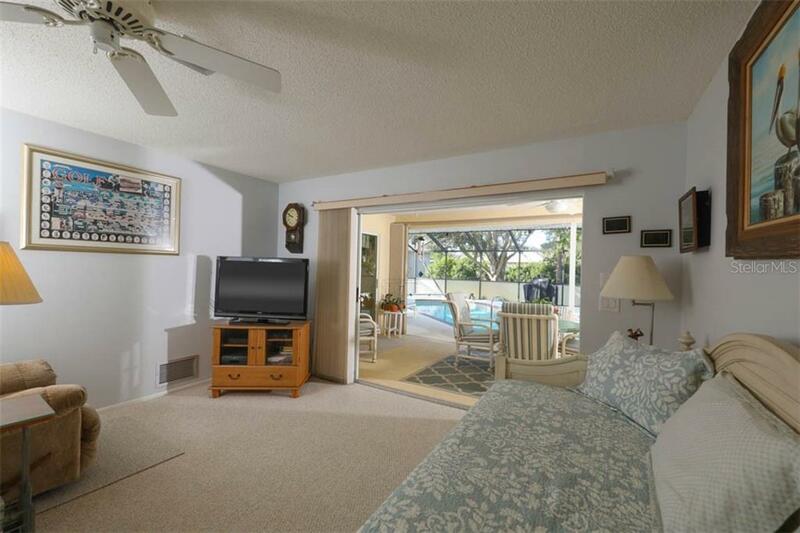 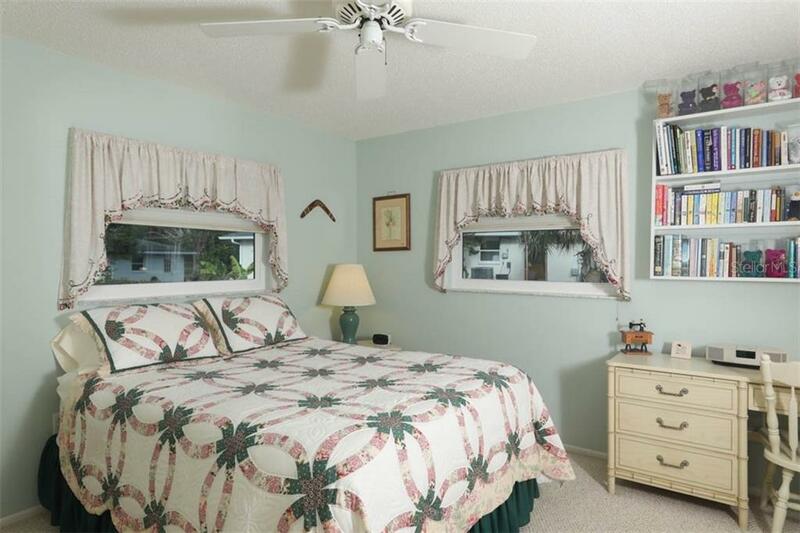 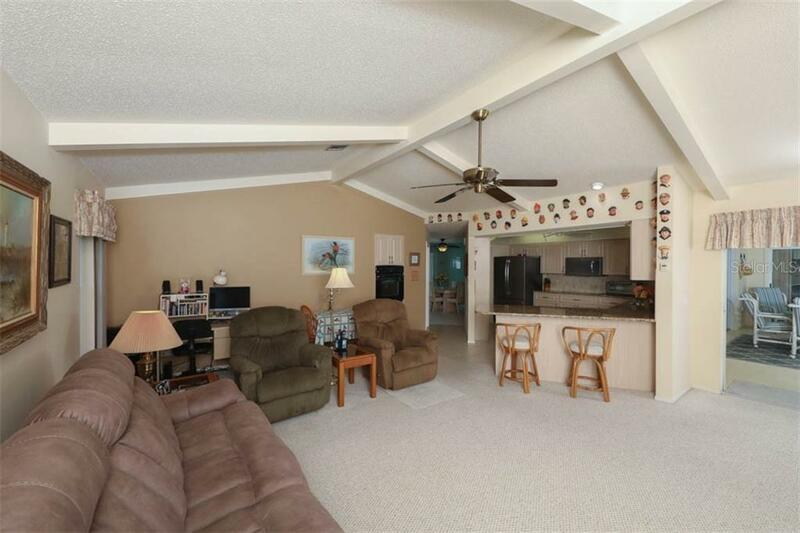 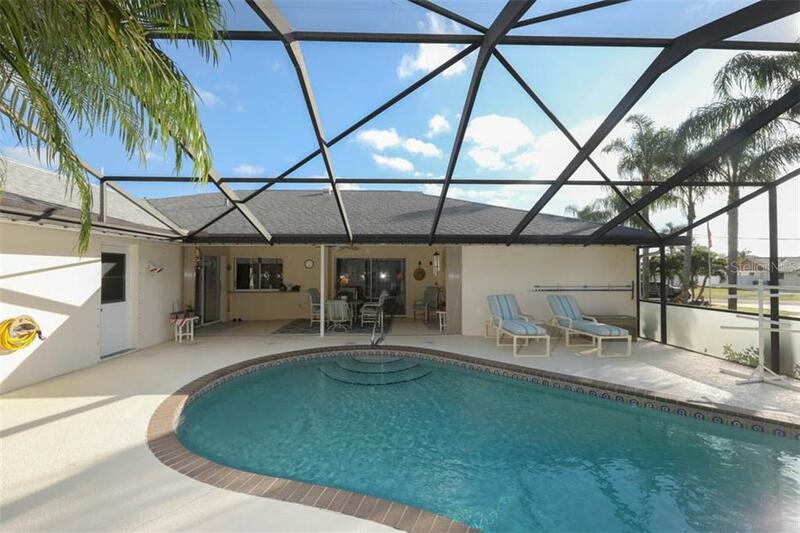 Sparkling heated swimming pool and generous covered lanai area will provide countless hours of relaxation! 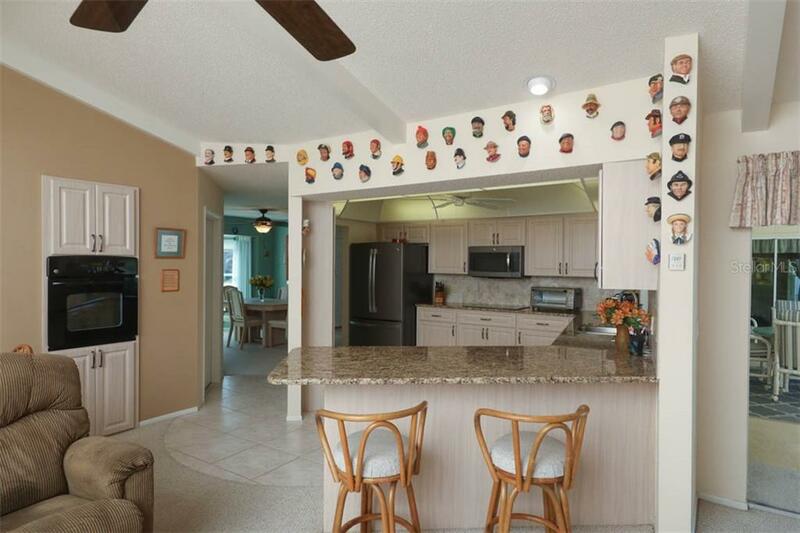 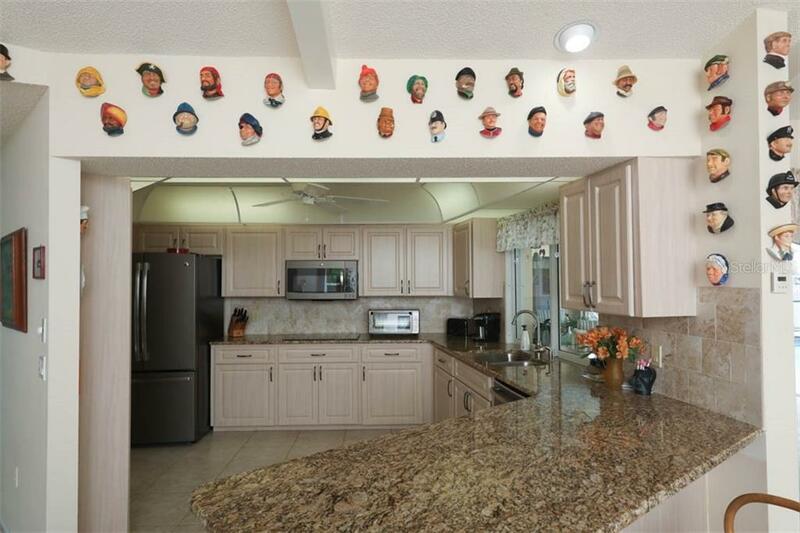 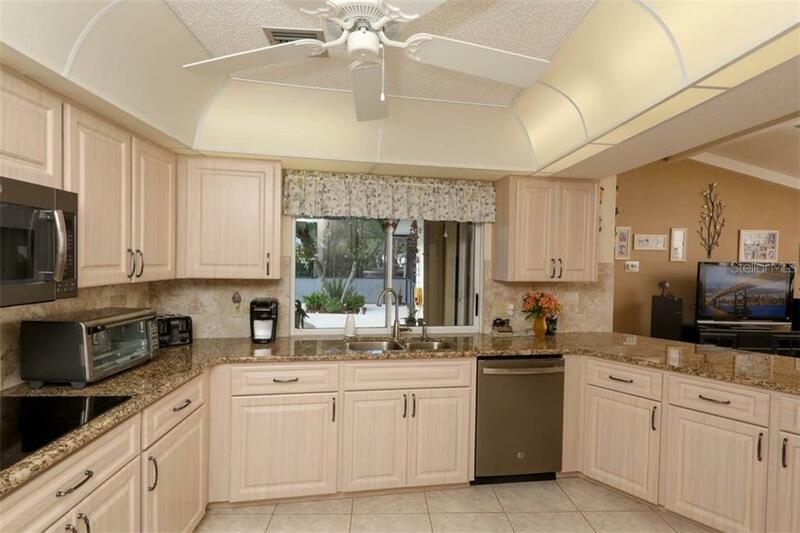 2016 updated kitchen features stone counters, handy pass thru to lanai, breakfast bar, an abundance of cabinets, drawer storage, pantry and stainless appliances. 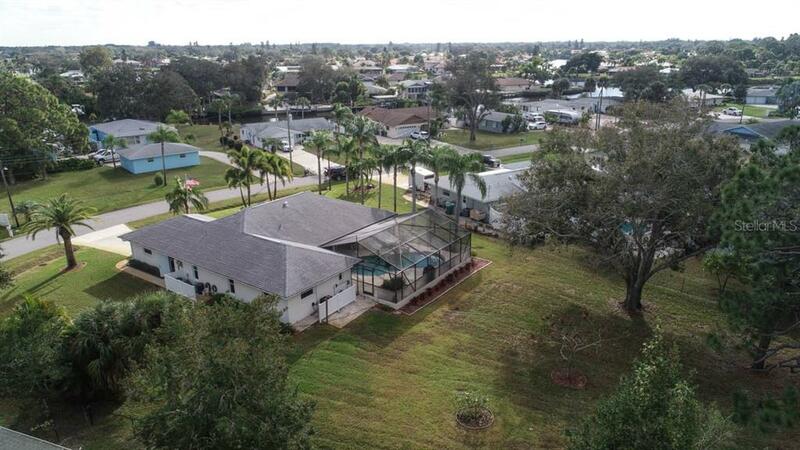 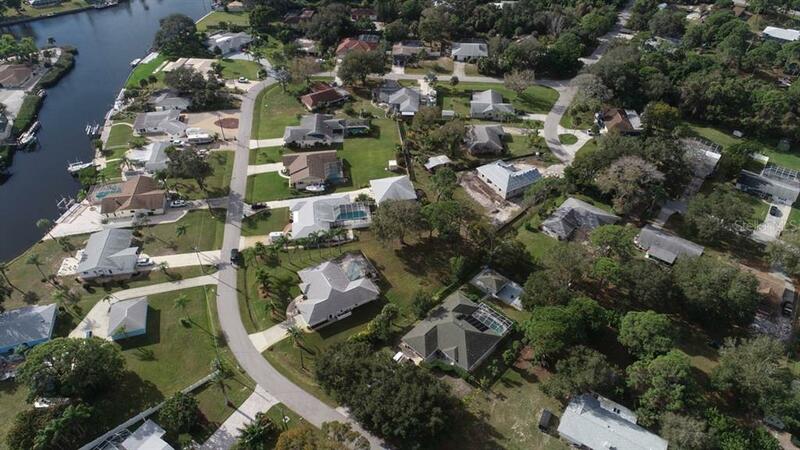 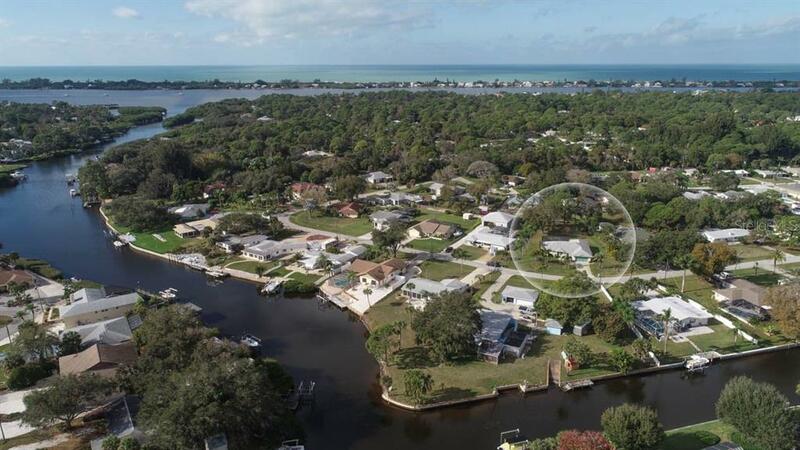 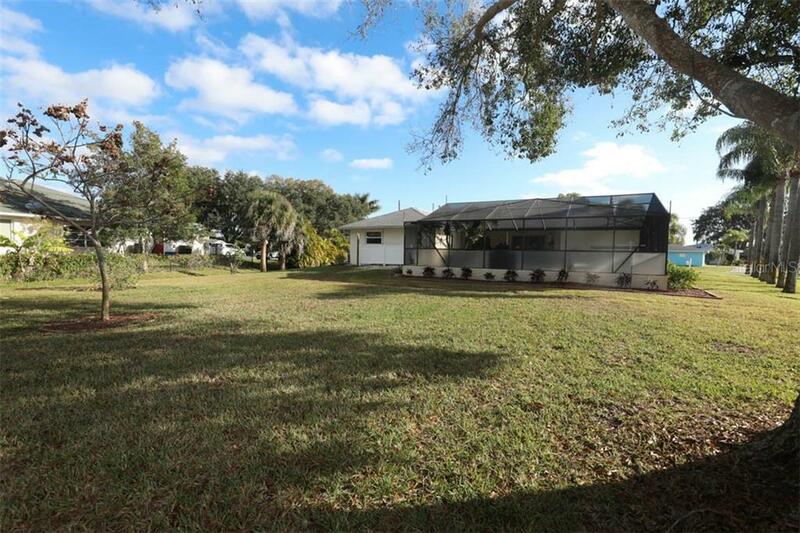 Complete hurricane protection including impact glass, shallow well for irrigation, spacious driveway that can accommodate boat/RV and whole house surge protection complete this crisp and clean home that is just waiting to become yours! 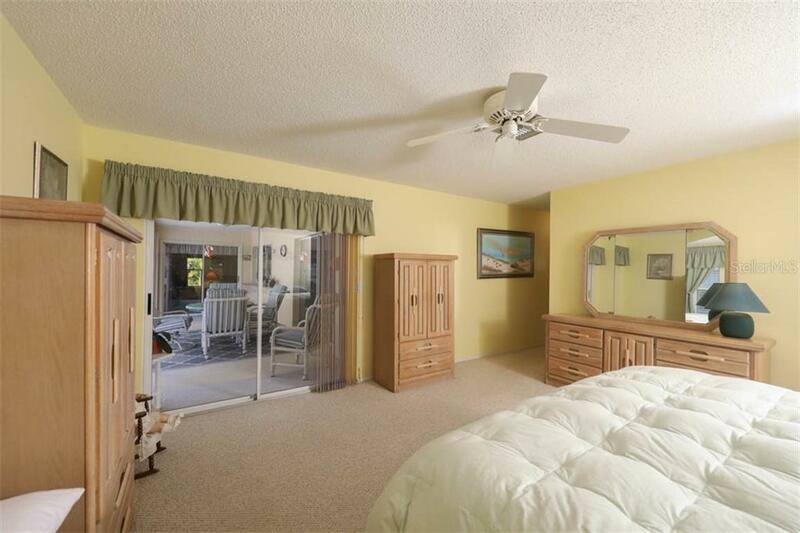 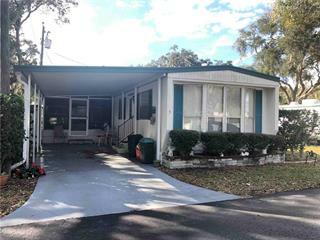 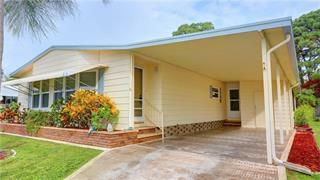 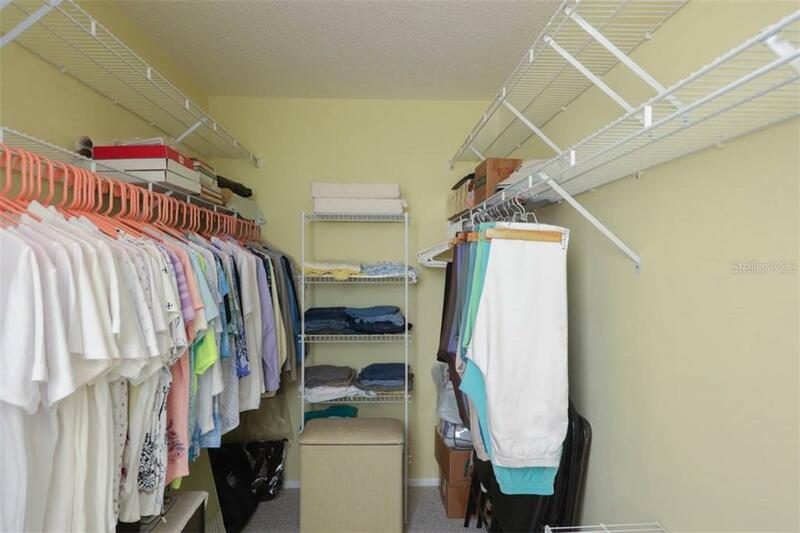 Ideal Englewood location close to beaches, parks, shopping & dining.